Launched in 2016, our Caymanian family-owned and operated company has quickly become one of the most highly ranked and respected activity operators in Cayman. We only operate licensed and insured boats run by certified and experienced captains. We are passionate about sharing our love of the marine environment and believe that private, personalized adventures provide the most wonderful experiences. As you explore our beautiful waters, encountering amazing wildlife, we’ll strive to guide, entertain, educate and inspire. All of us at Crazy Crab have one mission – to make sure you have a fantastic, memorable day. Our company is certainly not the biggest, but we’re working very hard to be the best. We truly hope you arrive as guests but depart as friends. As a child growing up in Cayman, Troy spent every minute he could in the sea. 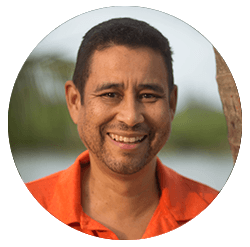 Troy was a part of the group that successfully campaigned for the creation of Marine Parks over 30 years ago. These days, as owner and manger of guest services, Troy doesn't get much sea time but says "I love giving our guests a great Crazy Crab experience even before they step on our boat”. 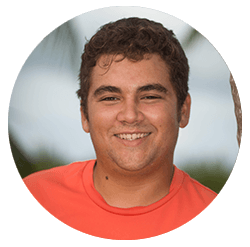 A local island boy who spends even his free time on the water, Canyon is passionate about the protection of our marine wildlife. Nicknamed “Stingray Whisperer” Canyon has fond memories of making up his own names for the stingrays as a child. A team member since our launch, Canyon loves sharing his island heritage and introducing you to his stingray friends. Unable to major in being a mermaid, Mandy dedicated her studies to the next best thing; marine biology. 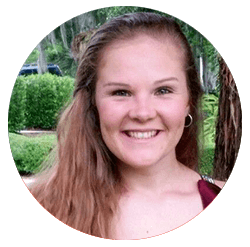 Mandy is also a scuba diving instructor and loves acquainting guests with the underwater world, especially if they have never experienced it before. A wealth of information about Cayman’s marine environment, Mandy is sure to make your adventure with us fun and informative! 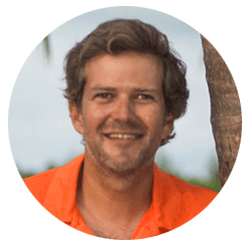 All the way from South Africa, Jaco's experience ranges from boat building to delivering sailing yachts across the Atlantic Ocean. He joins us here in Cayman to make sure things stay ship shape on our boat, inside and out. Easygoing, like the island lifestyle here in the Caribbean, and often anticipating guests' needs before they realize them themselves, you're sure to be well taken care of by Jaco.